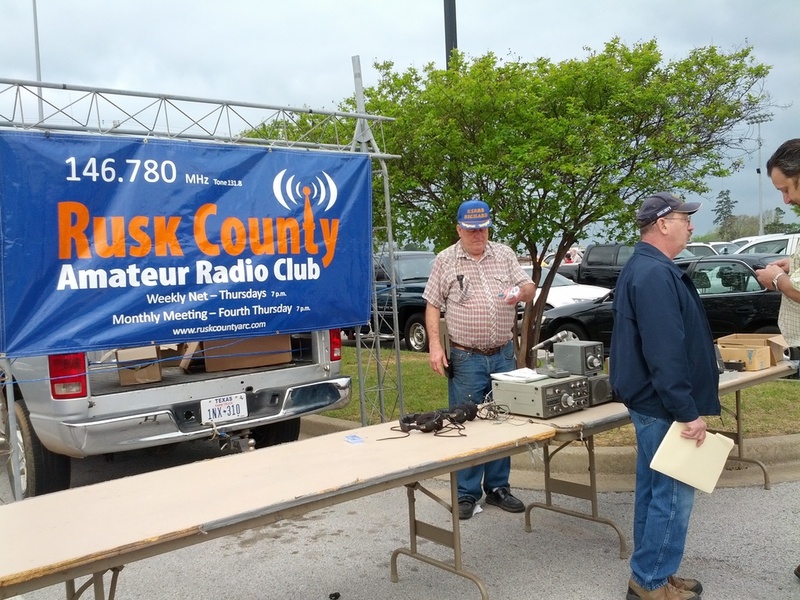 Several members of the Rusk County Amateur Radio Club traveled to LaTourneau University Saturday to the I-20 Tailgate. The event, hosted by more than 15 radio clubs from around East Texas, was a great success. 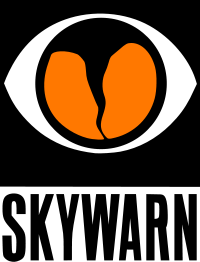 The RCARC donated one of several door prizes given away during the event and several members picked up a number of items from tailgaters, including radios, microphones and antennas.